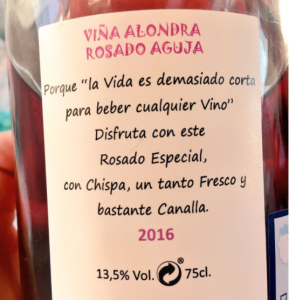 “Life is too short to drink any wine…” This year the winery has opted, with great success, also the pink. 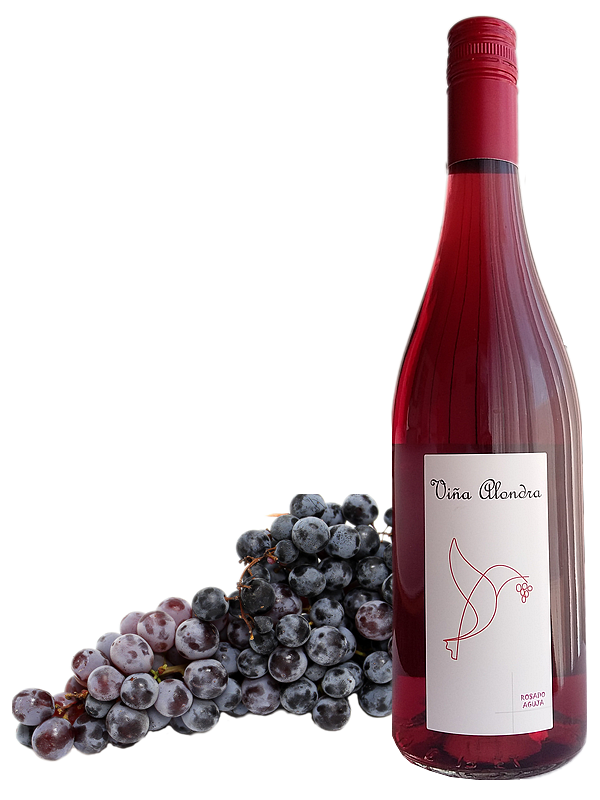 Present us this rosé ecological bright and with all the personality of the fine grape with which it is made. His touch frizzante, makes it even more refreshing and full on the palate. As described in the Castello brothers, it is a fresh wine and enough rabble. 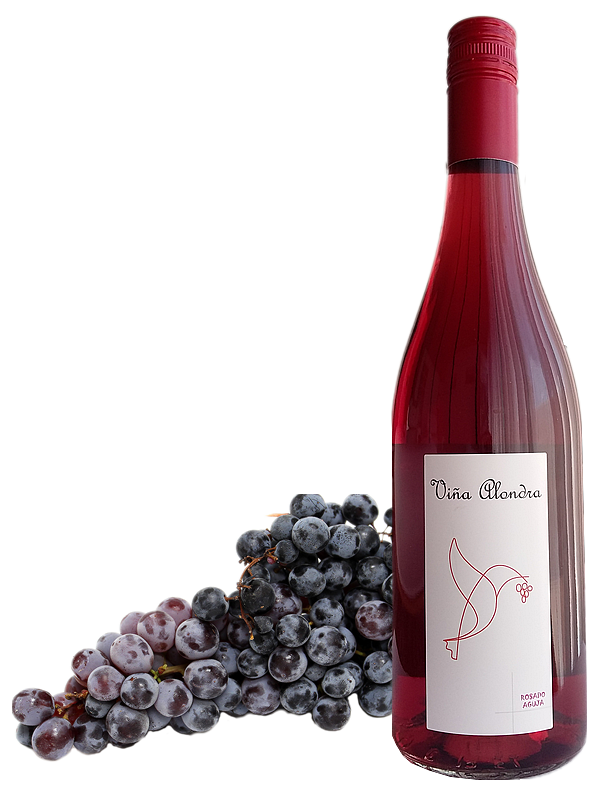 Intensity of red fruits of the forest, with notes of violet and caramel. Mouth. 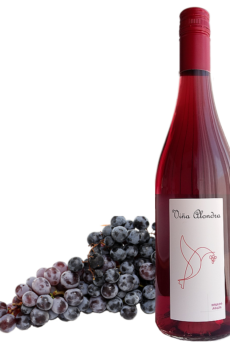 Bold but round, with nuances of Strawberry or raspberry, and a long finish that invites repeat, which include balsamic, so characteristic of this Winery, notes that come from the pine forests that surround the entire vineyard. Pairings: perfect with appetizers, white meats, white fish or sushi.